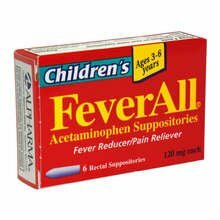 FeverAll Childrens Rectal Suppositories 120 Mg 6 Ct. 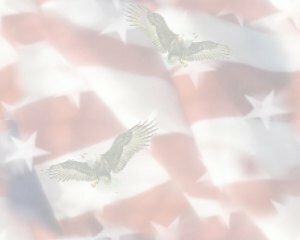 Item Number.:C3374816/B10047244/A515018. 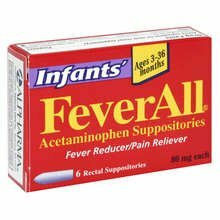 FeverAll Infant Rectal Suppositories 80 Mg 6 Ct. Item Number.:C3345931/B10030279/A515016. 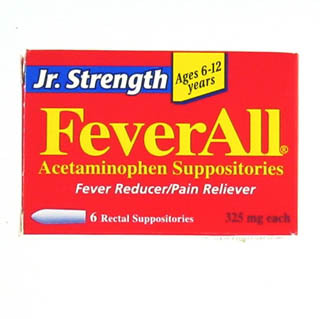 Feverall Junior Strength 325 mg Suppositories 6. Item Number. :C3372893/B10047245/A515020.